I was at my parents house when my dad offers me a whisky, i take a look in his cabinet and see this sitting there so decide to give it a try. Now this is my first single malt so did not know what to expect but as soon as i opened the bottle i could tell i was in for something i never had before. As the cork came out it was followed by a flaming log the hits you right in the face. I go ahead and pour the glass as my wife on the other side of the room mentions see can smell it also. So i sit and have a sip. WTF is it meant to taste like that? was the first thing in my head. I jumped on to connosr and find out a little about it and yep that is how it is meant to taste. That log that hit me earlier is back with some friends and a heap peat. I finished my glass not knowing what to think, not sure if i liked it or hated it but it did stay on my mind. It was about 2 weeks later when back at my parents when i asked my dad if he tried it and by the look on his face i knew the answer so he offered me the bottle which i gladly accepted. Another week later and i tried it again and this time enjoyed it a fair bit, got some different flavors a couple of times but my palate is not good enough to pick them up but mainly smoke and peat. Not long after the bottle was gone. Great review my friend!!! 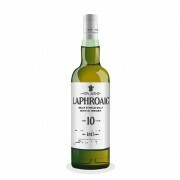 I definitely find Laphroaig to be a mood whisky, not an everyday drinking dram. Have you tried Ardbeg or Lagavulin yet? Laphroaig is one hell of a scotch to start with - kinda like a 4-year old going past training wheels and right to the off-road mountain bike! Liking smoke, decomposing vegetative dirt, brine, and "medicine" in your drink are for the vast number of people acquired tastes. Yet, most of those who post on this site have most definitely acquired them, and often developed quite a passion for them. 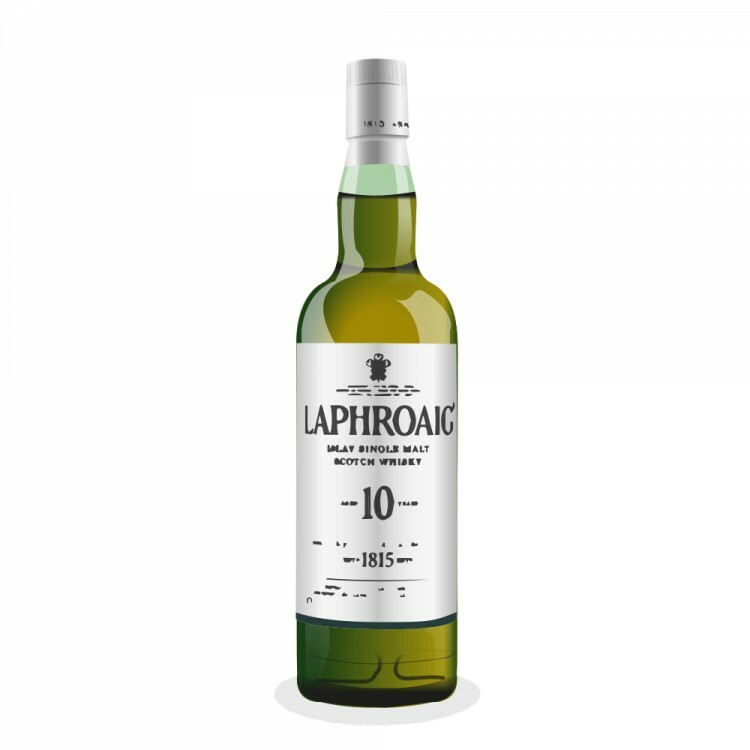 I think that Laphroaig has one of the most distinctive and identifiable "house style"s among distilleries, and one which I very much like. Have fun discovering the rest of the world of big peat/big smoke!